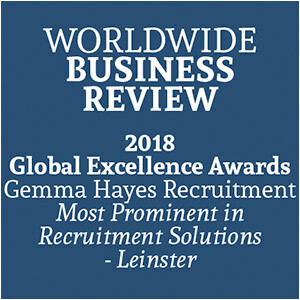 Are you a sales professional with a proven talent for achieving excellent sales results through inbound and outbound sales calls to both existing clients and prospective clients? Does the thought of transparent sales targets that gives you the opportunity to make generous sales commission sound good to you? Are you excited by the thoughts of having a wide variety of solutions and services to offer based on the specific needs of your clients? Do you relish the challenge of communicating and building relationships with successful professional service providers? Does the thought of cross selling and upselling to existing, satisfied clients as well as bringing in new clients appeal to you? We are looking for a sales professional who can quickly learn about new products and product offerings. On the job training will be provided to bring you up to speed across all areas of your role to enable you to achieve great results. If you have the interest, desire and relevant background this could be your perfect role.